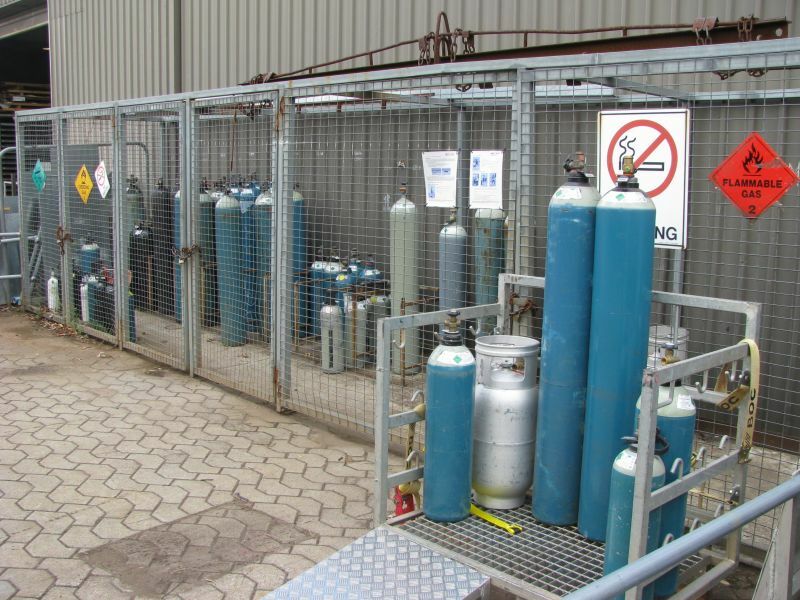 Steel Plus is a registered agent for BOC Gases. If you have a BOC gas bottle that you would like to swap, we will be happy to do it for you. It’s just another little service we offer to our customers.